At the age of 10, this young novelist attempt to have her first manuscript published by Gosset & Dunlap. She was not published, but was told to keep working on her spelling and that she had a budding talent. 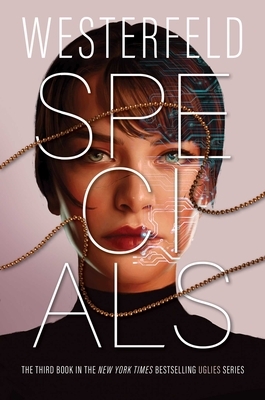 Specials by Scott Westerfeld is the exciting conclusion to the Uglies trilogy (although there is a extra book in the trilogy that explores life after Tally’s adventure). Tally is turned into the creatures she hates, the specials. She now has the appearance of a cruel beautiful person and has incredible strength to use against the uglies and pretties. However, she’s also still Tally, and knows that something about her isn’t right. After the operation, she finds herself getting more and more angry. She tries to control the monster within her and keep her true-self intact, but it is an ongoing struggle. At the same time, Tally is realizing that she needs to find away to fight back against her corrupt government that is convinced it must keep everyone the same. So, Tally secretly joins up with the Crims in the hopes of making everyone regain their previous minds that they had before they were turned pretty. But things are much more challenging since Tally is supposed to be fighting to keep the corrupt government in charge. A great end to an already exciting trilogy. Westerfeld does a great job with keeping the action and adventure going throughout the series. His characters are strong and defined, and he continues to push them in new directions as the story progresses. This is a great series for anyone looking for a good dystopian read. 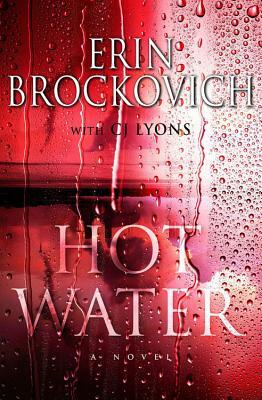 Hot Water by Erin Brockovich is a true page-turner! AJ Palladion, environmental activist, heads out to promote the implementation of a nuclear plant that has had several accidents. The mishaps must be investigation since the nuclear plant has the capability to save innumerable lives with its production of medical isotopes. A hurricane, an alligator and a religious group all have the capability to stop AJ from completing her task and returning home in time for her son’s birthday party. Filled with action and riveting plot lines, you are sure to find yourself unable to set this book down until the end. Thanks for your review Polly! 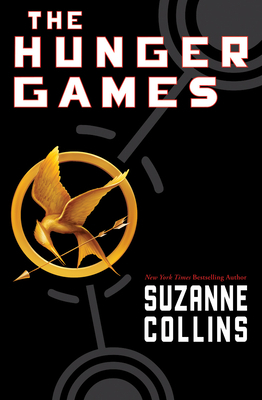 Answer: The Hunger Games by Suzanne Collins. 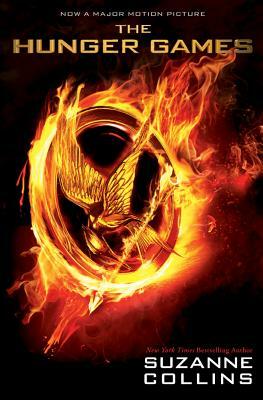 This is a great trilogy that has take the world by surprise. It seems that everyone is reading this series, regardless of age. Be sure to pick-up your copy before you watch the movie. Stop in the store or order online from mostlybooksaz.com. “I volunteer!” I gasp. “I volunteer as tribute!” There’s some confusion on the stage. District 12 hasn’t had a volunteer in decades and the protocol has become rusty.